During a recent interview with Etienne De Swardt, founder of Etat Libre D'Orange, I asked him if it's difficult to expand his brand without diluting its personality. "That's the permanent debate," he answered. "If you are the heir of a Saudi family and you have a lot of money and you want to go into perfume, to protect the cash investment, you definitely have to go for consensuality and something without asperity. Etat Libre D'Orange was created without any, shall we say, 'cash protective attitude'. It was a kind of anti-commercial attitude, to create a true DNA that you can nurture, and then, from that, get it macerated into something a little bit bigger and stretch a little bit. 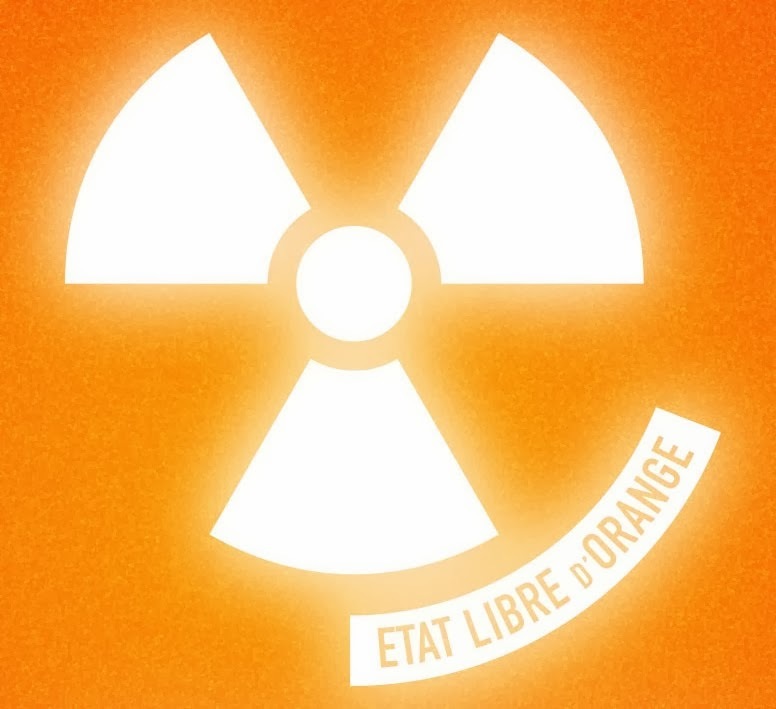 So the idea over the last five, seven years of Etat Libre D'Orange was truly to create a core brand philosophy without bowing to a group of investors. And now I think that we can accelerate." To read the rest of what turned out to be a wide-ranging discussion, please click on this link to Basenotes. 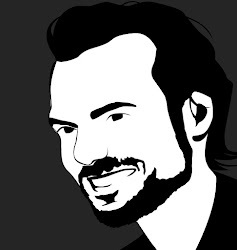 And be sure to check back here soon for an interview with Quentin Bisch, the creator of ELDO's latest perfume, La Fin Du Monde. An electric storm of thoughts went through my mind as I sniffed the Osmothèque's precious reconstitution of Jicky; at one point, I suspect my synapses were close to overloading and shutting down. Of all the observations buzzing in my brain, one of the more surprising was the notion that the current, retail version of Aimé Guerlain's masterpiece deserves more respect than most people seem willing to bestow. It isn't Guerlain's fault that the use of so much of the good stuff in their 1889 classic is now either restricted or forbidden. Working within punishing limitations, they have managed to maintain a product that is not only completely recognisable as the original, but also possesses the same soul. So, a tip of the hat to all parties responsible for keeping Jicky alive and well. 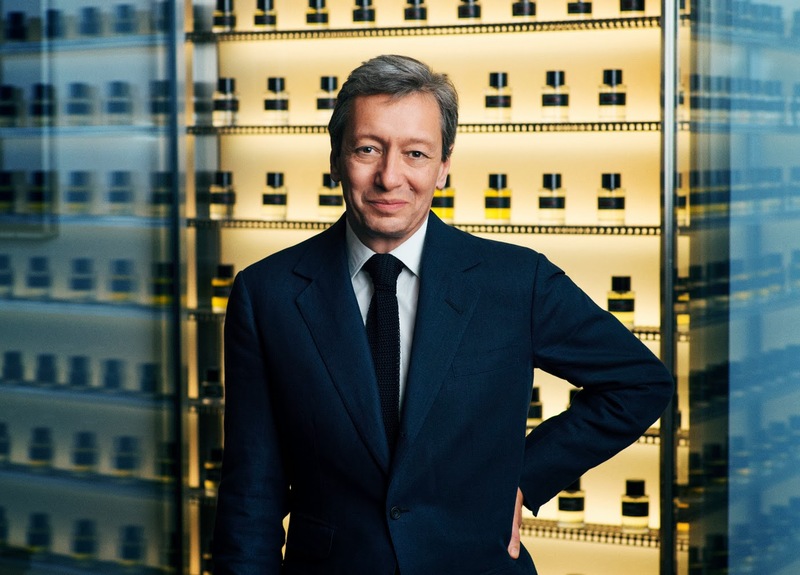 The first instalment of this exclusive interview ended with Frederic Malle commenting on the pressure he places on his perfumers - and on himself - to aim for the highest possible standards. Persolaise: Any perfumer who works with you now is aware that whatever he or she makes will have to stand next to Carnal Flower and Portrait Of A Lady. That must be a bit worrying. Frederic Malle: You're right. There’s one perfumer - I won't name him - who doesn't want to do a perfume for us. I said to him, "Why don't you do something with me? My door is always open." I think he's quite good. But I know for a fact that he doesn't want to compete with Dominique [Ropion], basically. Because it can be a trap to work with me. If you work for a big, fat marketing brand, and you're given no money and no time, and you know the thing is going to be butchered by tests, you have every excuse in the world to make something insignificant and mediocre. As soon as I adopt a policy of never using the word 'oud' again, along comes an agar perfume which deserves a mention.The Côte d'Azur-based brand Reminiscence may seem like an unlikely source for a half-decent example of this most depressingly ubiquitous of fragrance genres, but their Oud is far from shoddy. The main problem with all these oud scents is that very few of them contain significant (if any!) quantities of the substance itself, partly because it's expensive and partly because there isn't actually that much of it around. 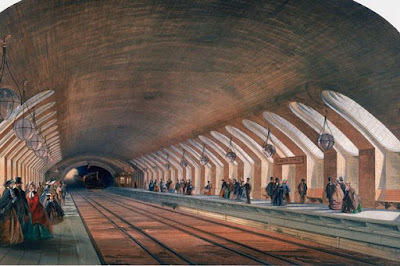 The 'solution' is to use gallons of synthetic woods, leathers and musks as substitutes. Needless to say, most of the results turn out to be an embarrassing, unconvincing mess, as mono-dimensional as they are crude. 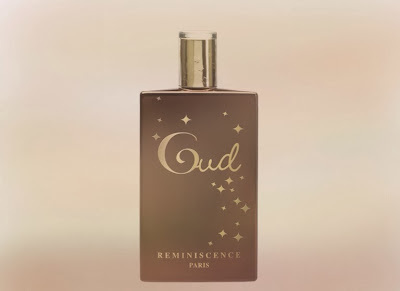 Reminiscence's version almost certainly uses a great deal of these synthetics too, but it does so with a lighter touch, lifting the heart of the construction with an exuberant dose of bergamot and adding an unexpected, fibrous edge with what comes across as carrot seed oil. Okay, the very final stage of the drydown can't quite get away from Franken-wood territory, but most of what comes before is laudable. 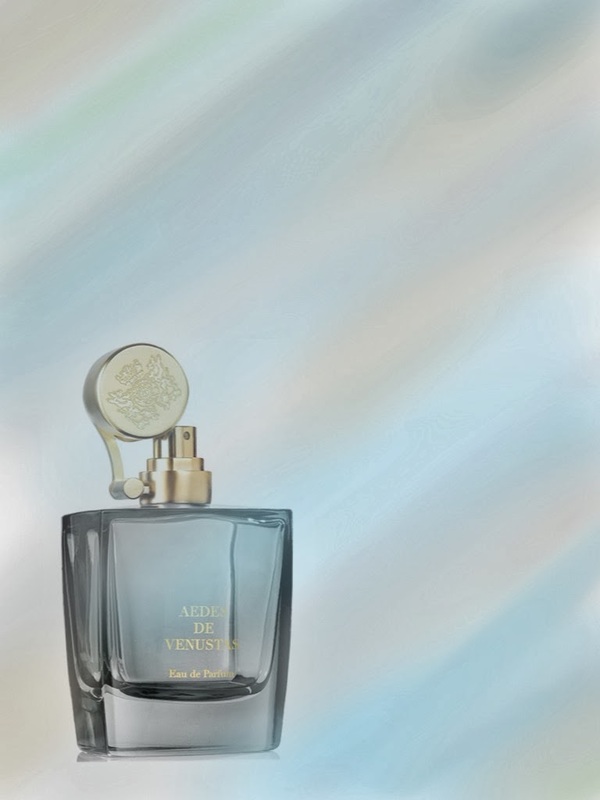 A relatively transparent, sweet oud, it presents a fantastical, fairy-tale-like take on Arabia, in keeping with the golden stars decorating the bottle. Try to find it, if you can. 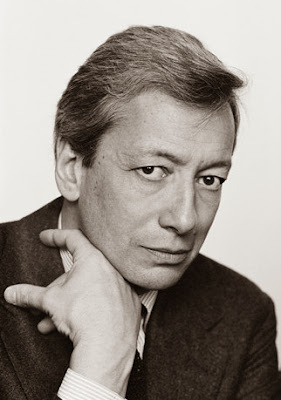 If there’s one figure in the niche world who needs no introduction, it’s Frederic Malle. This is more than a little ironic, as the Frenchman owes his status and reputation partly to his decision to shine a spotlight not just on his own name, but also on those of others: his brand is widely credited as being the first to display the identities of its perfumes’ creators as ‘authors’. Having met him in London for the first time a few weeks ago, I rather suspect that he gets a kick out of this. Despite being determined to maintain a business-like demeanour throughout our interview, he permitted himself to indicate that he enjoys the odd wry quip. So it seems reasonable to suppose that he’s tickled by the fact that in raising the profile of the likes of Dominique Ropion, Ralf Schwieger and Bruno Jovanovic, he has caused the ‘Frederic Malle’ persona to grow larger than all of the others put together. I reckon Ralf Schwieger must be a great guest to invite to a party. If his perfume work is anything to go by, he's the guy who'd play the clown whilst delivering character assessments of merciless psychological insight. Or he'd regale everyone with Eddie Izzard-style anecdotes which take seemingly arbitrary, circuitous routes before arriving at their punchline. What leads me to such a conclusion? Well, his Lipstick Rose (Frederic Malle) never fails to make me chuckle, even though I've lost count of how many times I've sniffed it. His Fils De Dieu (Etat Libre D'Orange) is equally chortle-worthy. And his Afternoon Of A Faun (also ELDO) is an enthralling tour de force, offering not just laughs, but swoons, sighs and gasps. More importantly, with their dexterous ability to stay just on the right side of jokes and retro cliches, all three display intelligence of near-forensic precision. Okay, it's time to pack away the fairy lights and get this blog-shaped ball rolling again. 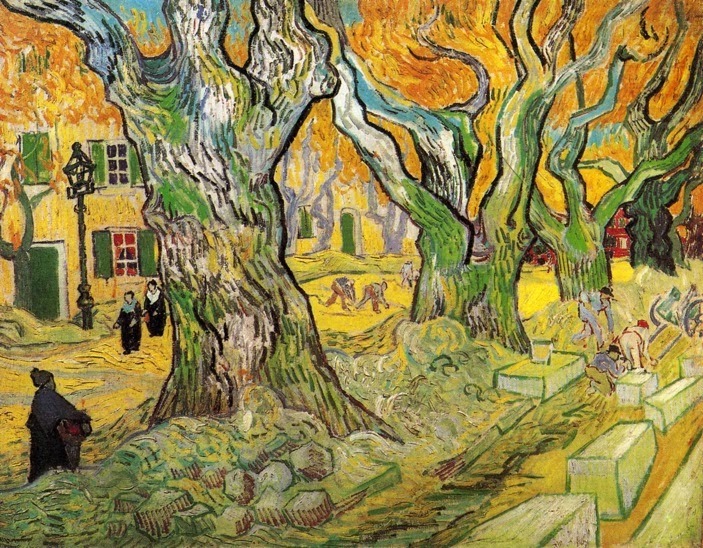 A very happy new year to one and all. May the next 12 months bring us excellent health, plenty of laughs and, of course, many pleasant encounters with the contents of perfume bottles.